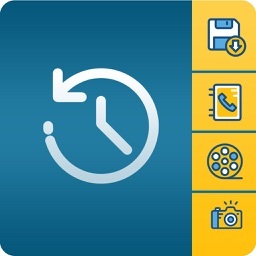 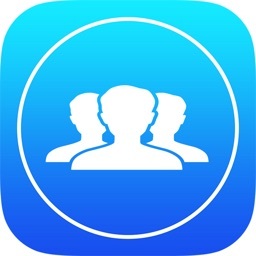 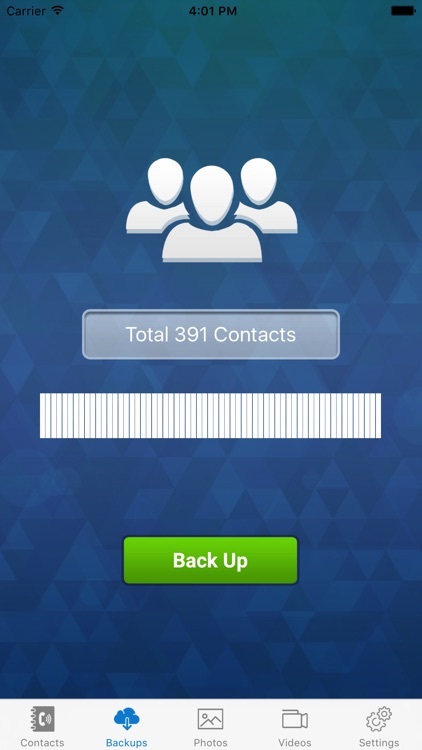 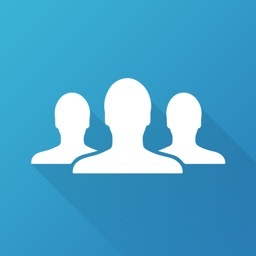 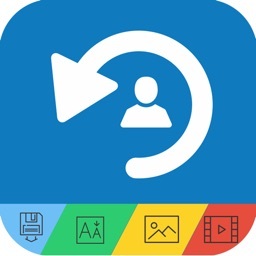 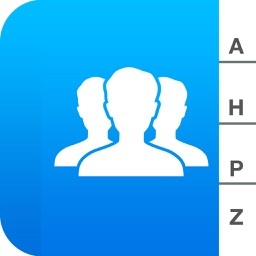 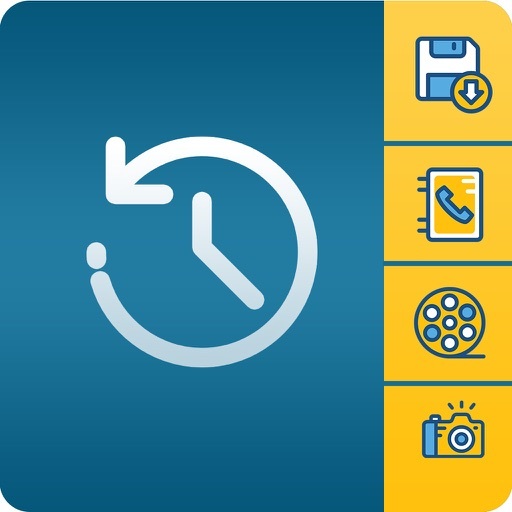 My Contacts Backup with Photo and Video application is very easy and fast way to backup and sync contacts, Videos and Photos. 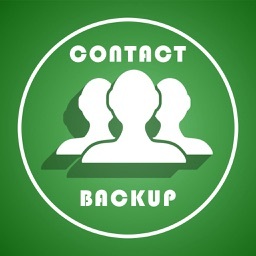 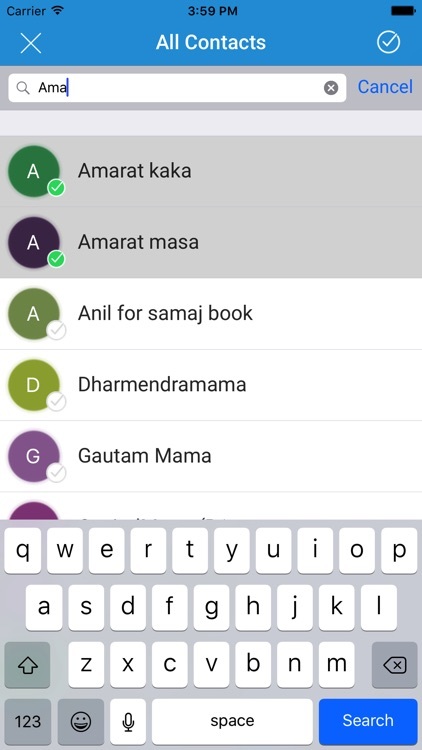 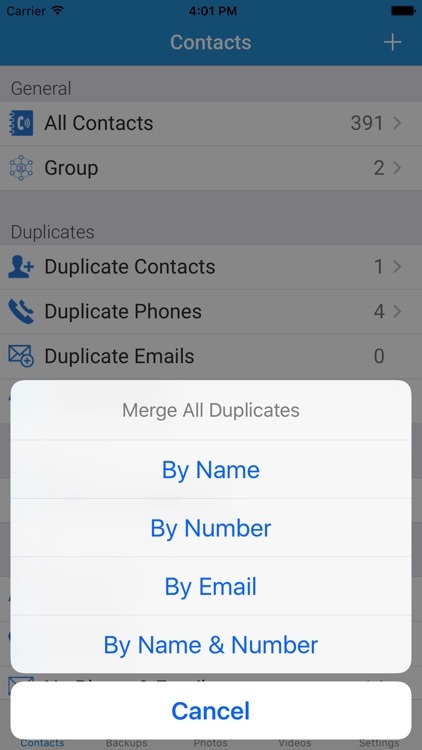 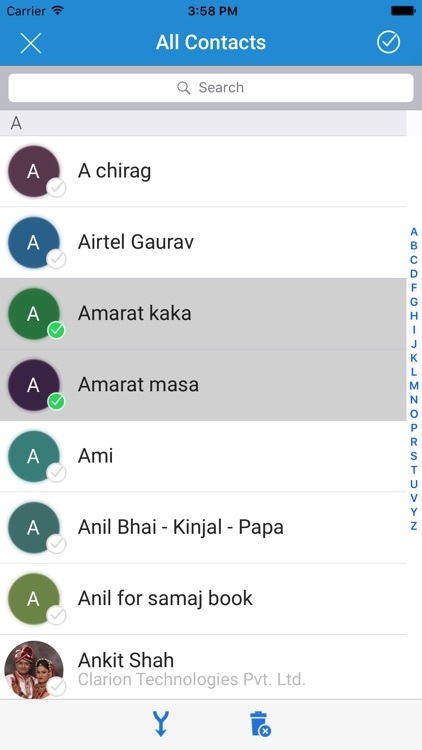 My Contacts Backup with Photo and Video application is easiest way to take backup and restore your contacts from your phone without needing a computer or synchronization. 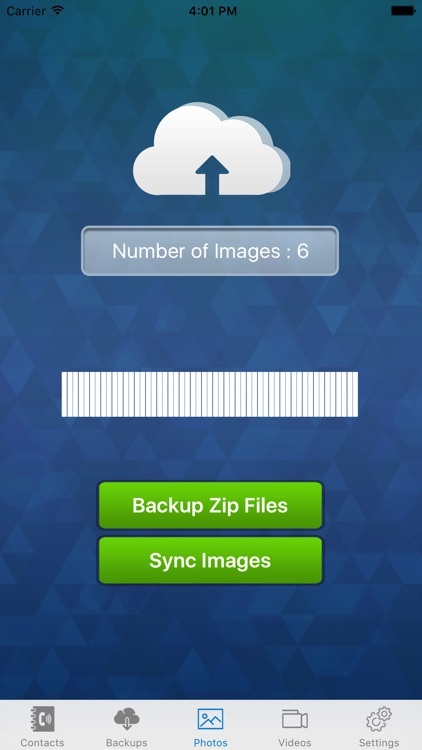 You will able to take a backup with a single touch and send to anybody in .vcf or .csv file format attachment via email.